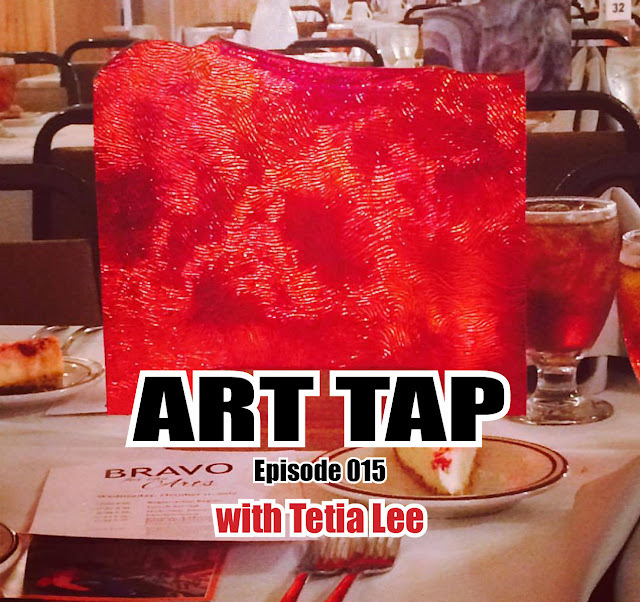 Episode 015 features an interview with Tetia Lee, executive director of Tippecanoe Arts Federation. Tetia discusses her outlook on life and art, tiny pill sculptures, after school arts, and the ongoing and growing presence of the arts in this region. and Animating Democracy (http://www.animatingdemocracy.org) from Americans for the Arts. Enjoy!